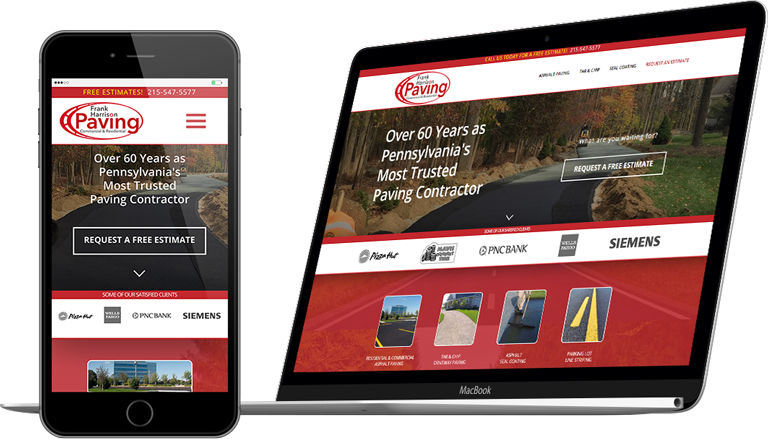 Best Paving Websites is the industry leader in paving company web design, digital advertising, video production, and more! Our team is comprised of individuals who have experience developing websites, digital advertising, and generating new leads for paving companies nationwide! Apply to become a partner today, and we’ll contact you to discuss how our 360° solutions can help your paving business. We get to know you, learn about your paving company, and develop a 360° strategy to improve your website and digital advertising. 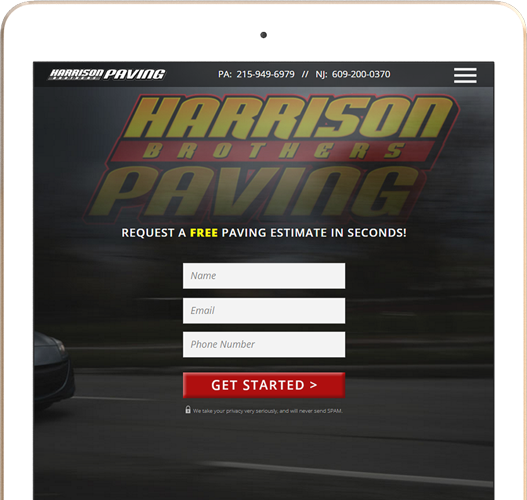 Our team combines decades of experience to design a website and accompanying digital advertising that generates leads for your paving company. During development we make your project come to life. You’ll be able to view real-time progress and provide valuable feedback that will help shape the final product. 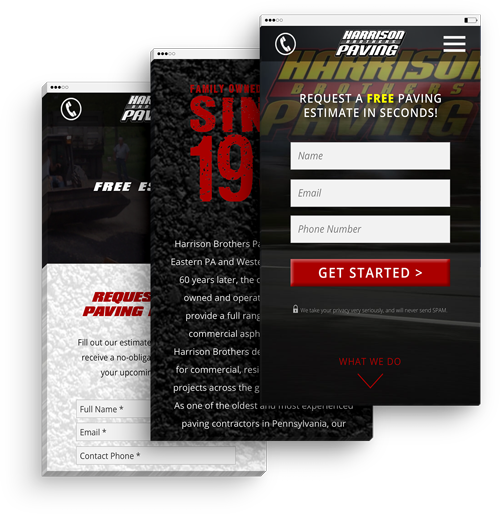 Once your new paving website is complete we test, implement, and launch. When we’re done, we go back and test it again…making sure our solutions work for you. We don’t sell products, we build relationships. We provide support and ongoing maintenance to ensure optimal results, steady growth, and ensure a positive ROI. We’re here to help your paving business Make An Impact! Generate more leads from your paving website today! © BestPavingWebsites.com, a division of Refined Impact.